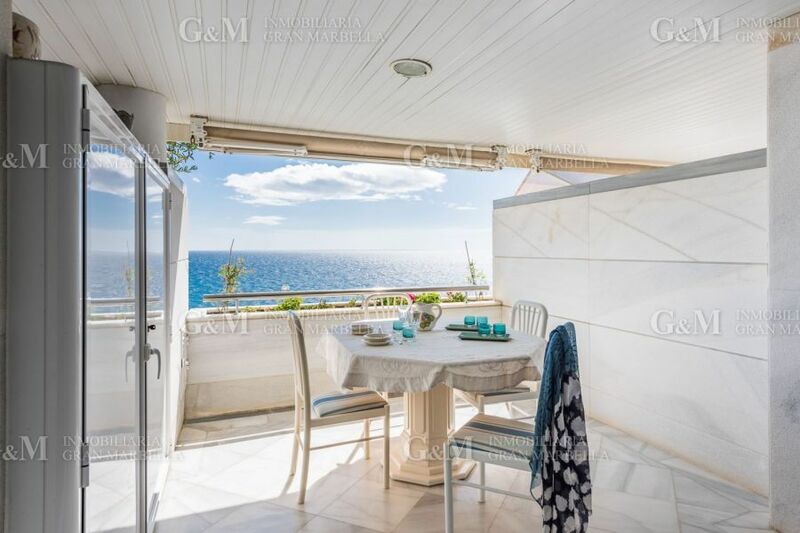 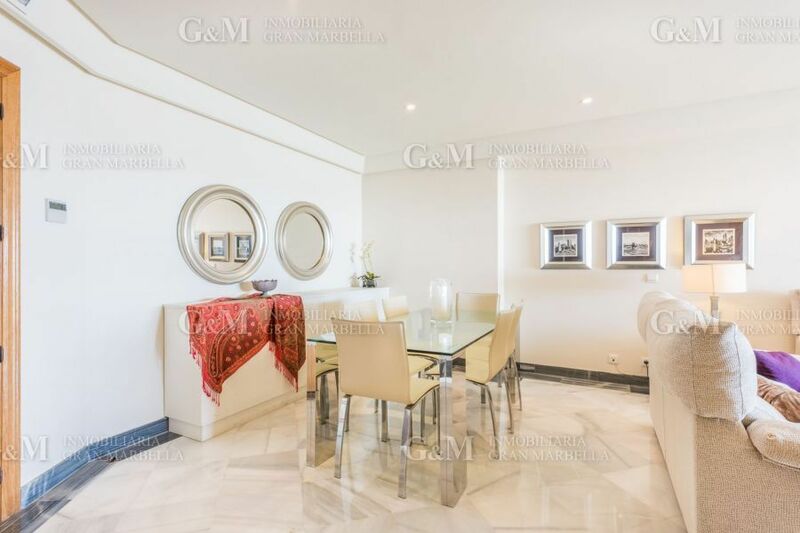 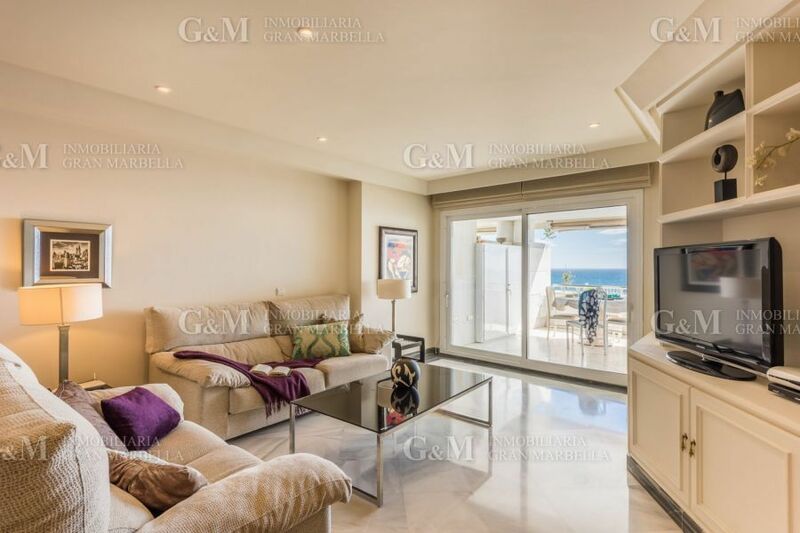 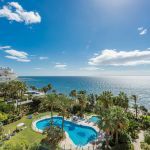 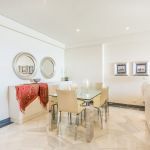 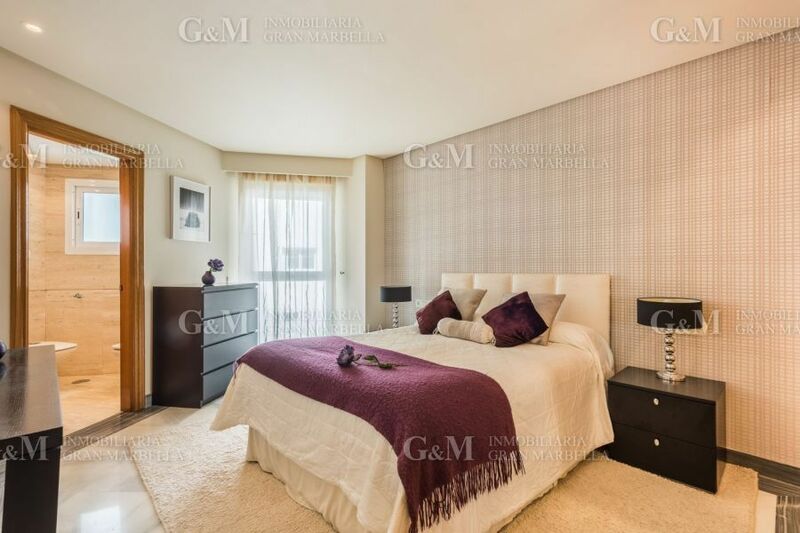 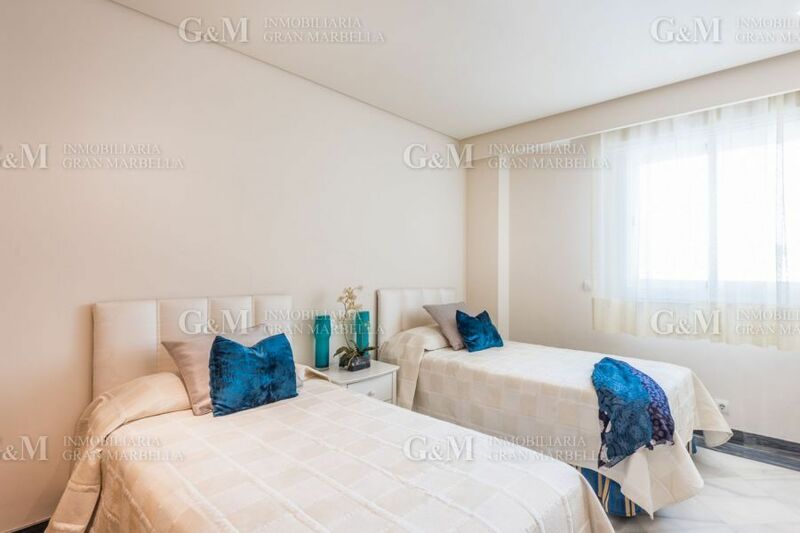 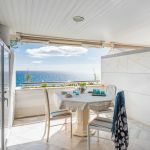 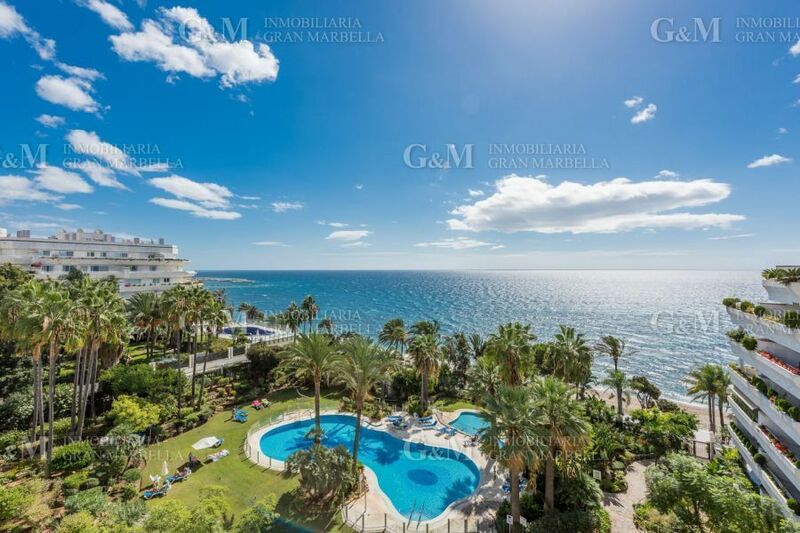 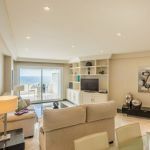 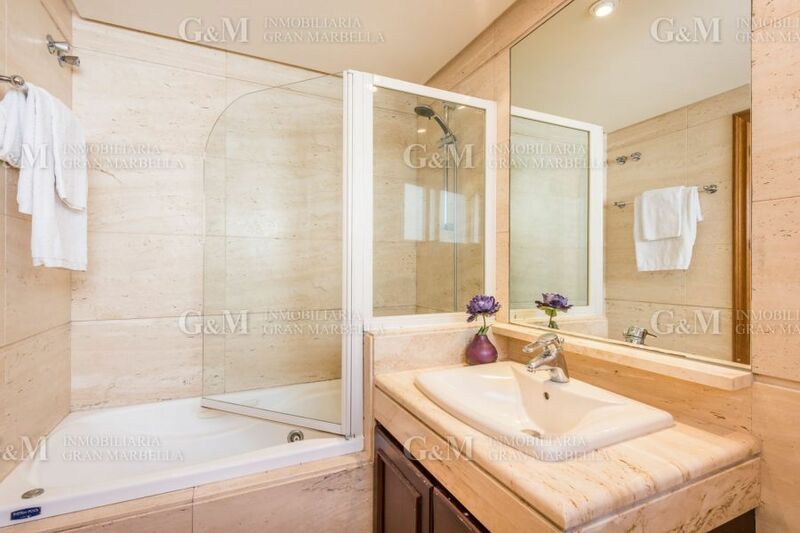 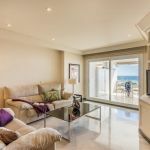 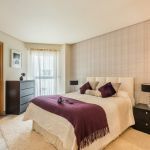 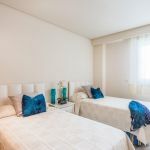 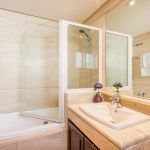 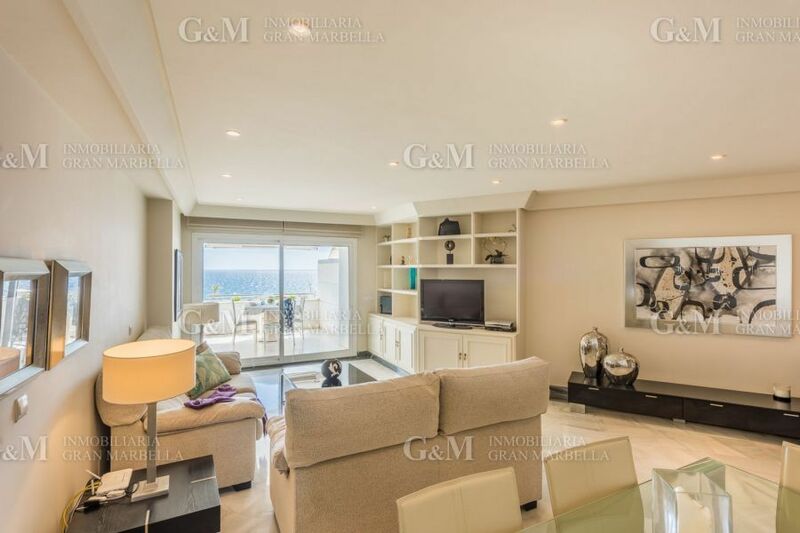 2 bedroom/2 bathroom apartment with magnificen views to the mediterranean sea. 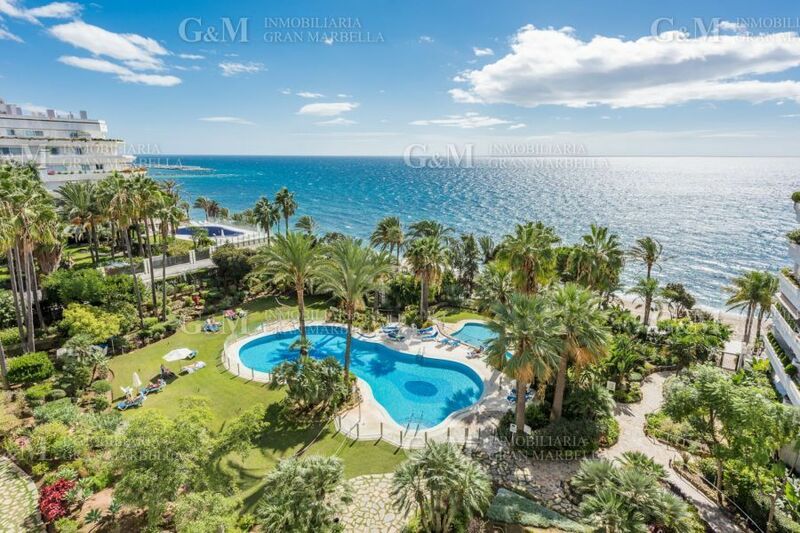 Spectacular location, just 2 minutes by foot to Marbella center. Unique opportunity.